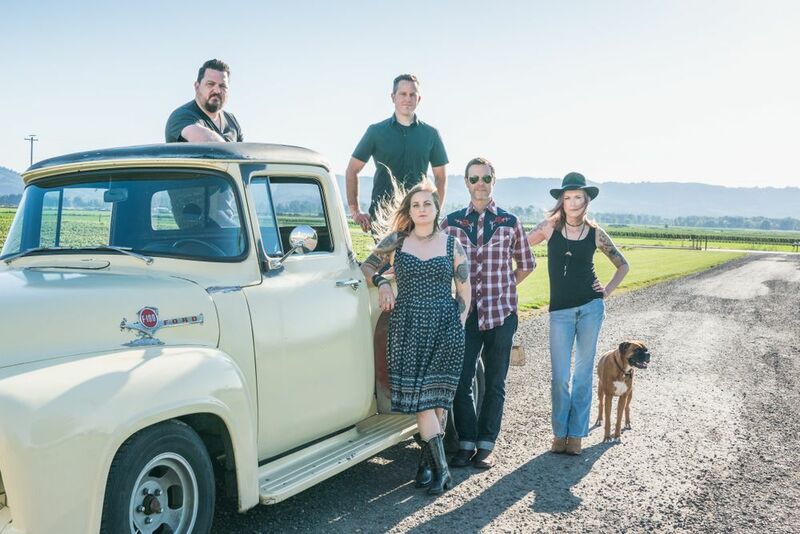 If It's Too Loud...: The Stubborn Lovers - "Drivin' 22"
The new single from The Stubborn Lovers isn't the kind of song you'd expect to be associated with Portland, OR or NJ. "Drivin' 22" is the kind of bluesy country song you typically associate with states further south, or at least midwest. But the band hails from Portland, and is a tribute to Route 22, the Route 66 of NJ. It's Jenny Taylor's (bass, vocals) tribute to the highway of her youth and all the lost landmarks and businesses that used to be on it. It's an upbeat, fast paced track that reminisces about the days of riding along in the back of the family car for endless summer days. You can listen to "Drivin' 22" below. 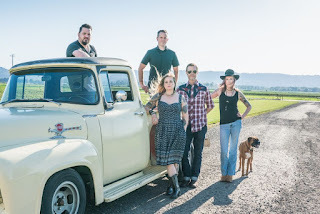 The new album from The Stubborn Lovers, Mother Road, will be out on August 17. For more on The Stubborn Lovers, check out their website. Current tour dates are below the song.